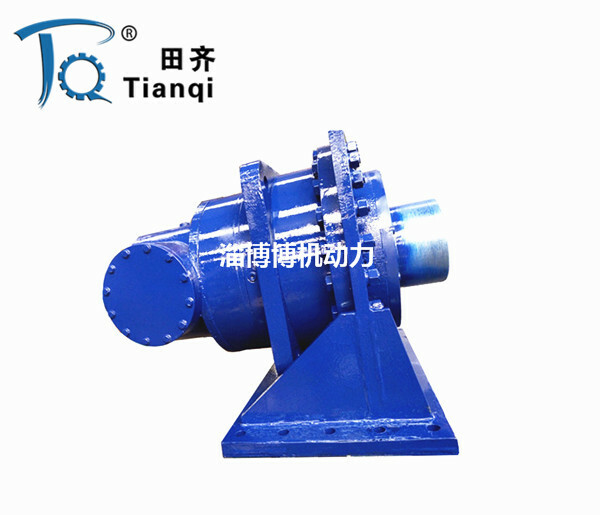 Founded in 1995, Zibo Boji Machinery Co.,Ltd has over 20 years of transmission machinery production experience and credibility. 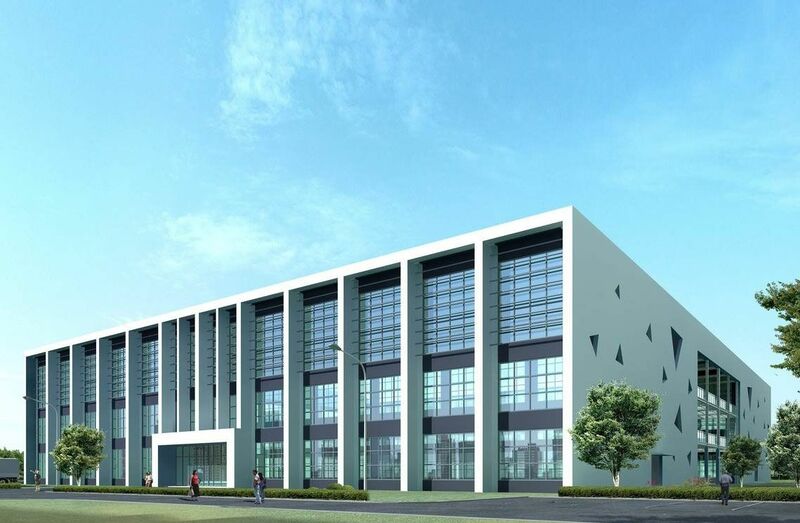 Locating in Zibo of Shandong province which has solid industrial base and developed transportation, the company has professional engineer team, advanced technology production and skilled workers, equipt with lathe,grinding machine, milling machine, processing center and other advanced equipment. 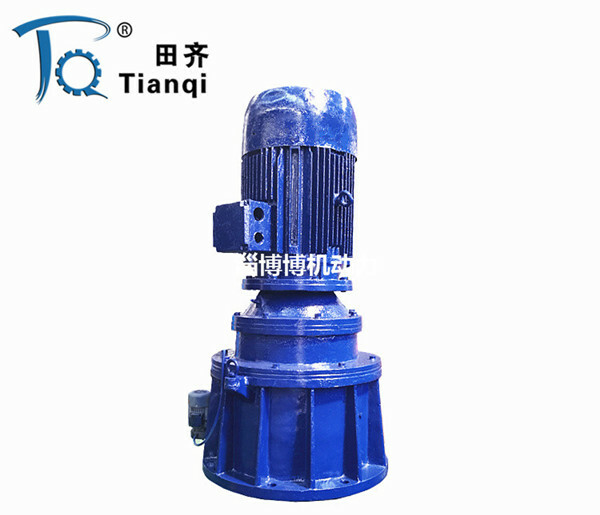 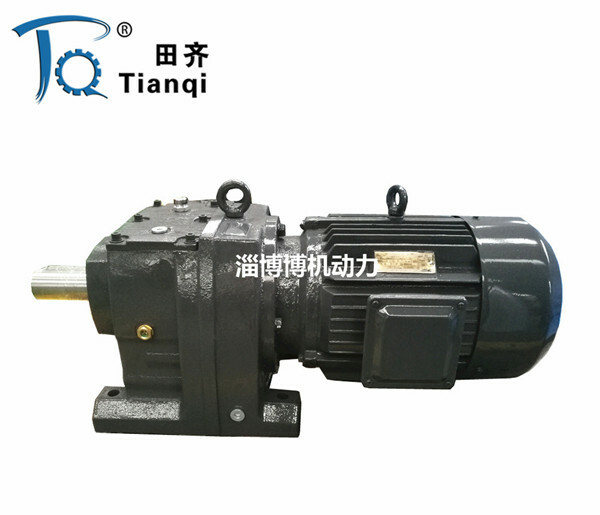 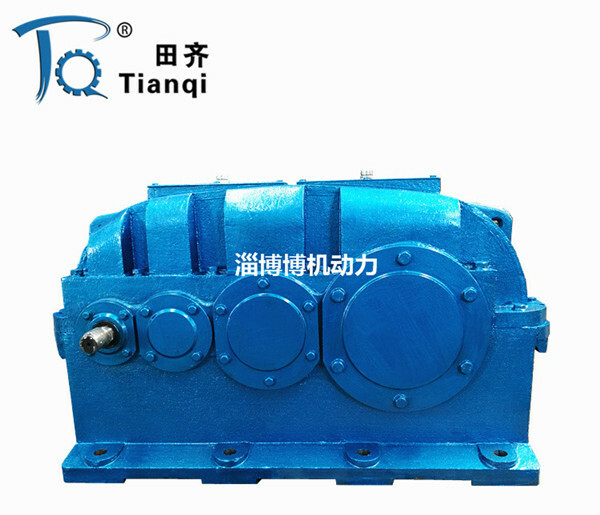 Has own famous brand -- Tianqi, specialized in the production of R series helical gear motor, K series spiral bevel gear motor, NGW/ P series planetary reducer, H B series high power gearbox, Z (ZDY, ZLY, ZSY, and ZFY)/ D (DBY and DCY) serial hard tooth surface gear box, cycloidal reducer, ZQ/JZQ soft gear reducer etc. 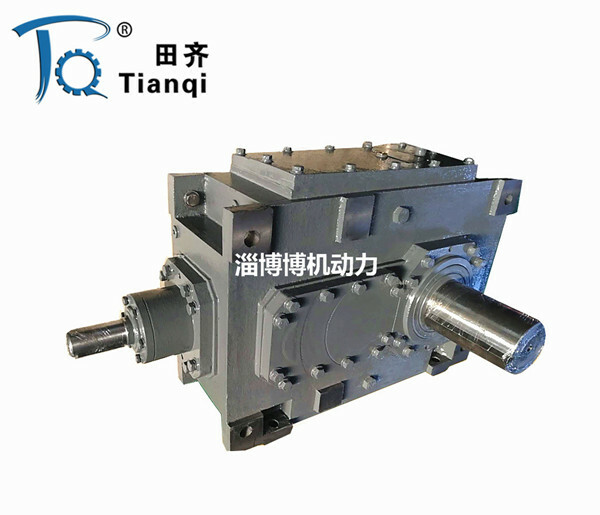 Meanwhile, map sample processing can be undertaken.